14 Dota 2 teams have been guaranteed slots to The International 2. 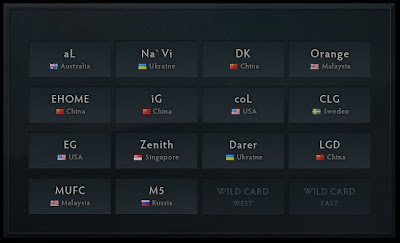 The last 2 slots will be divided among East and West in a wild card qualifier. The International qualifiers will start on June 6, 2012. All games will be live streamed here at NeutralCreeps.com.